Timber top available in Tasmanian Oak, Tasmanian Blackwood or Jarrah. 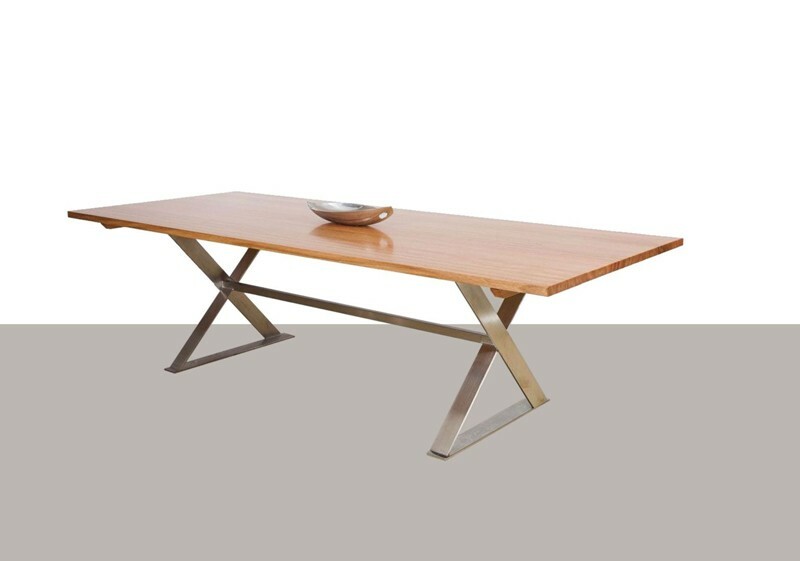 Base available in Brushed stainless steel or powder coated in black. Floorstock or Custom made In SA.